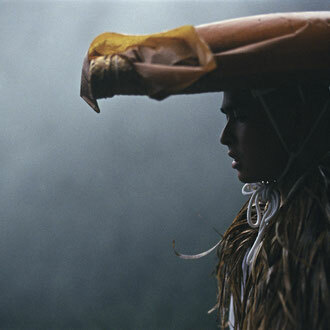 The ancient practice of the 1000 day ‘Kaihogyo’ (circling the mountain) on Mt. 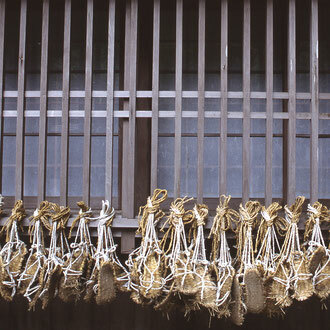 Hiei has been kept alive by the monks of Hieizan Enryakuji Temple (UNESCO World Heritage Site) for over a thousand years. Monks who have completed this ultimate practice, considered one of the most physically and mentally demanding challenges in the world, are called Daiajari. 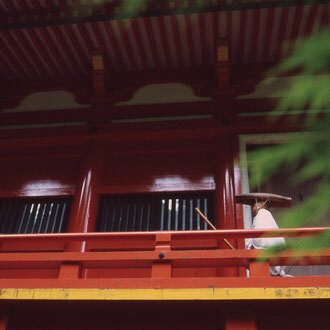 A Daiajari is deeply respected by the local people of Shiga/Kyoto as a saintly person or living Buddha. The 1000 day ‘Kaihogyo’ has only been accomplished by 51 monks during the past approximately 450 years, so one can imagine how grueling the practice is. 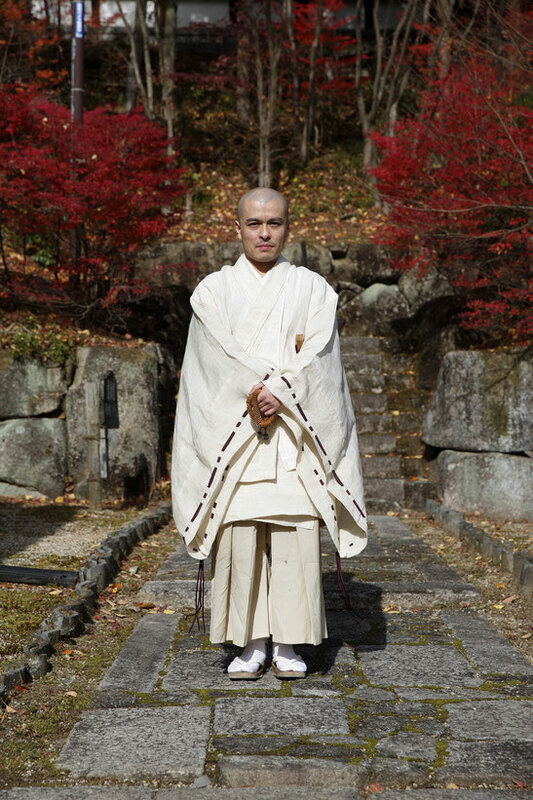 ‘Daiajari’ Endo Mitsunaga is the 50th monk to have successfully completed the practice in recorded history. 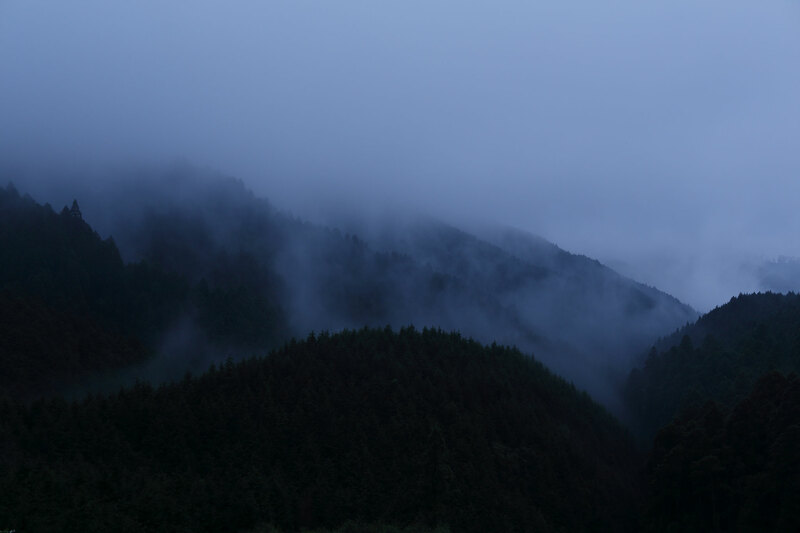 He left Myoo-do temple on the mountain and moved to Ogi, a village of Otsu, where he became the abbot of the local temple. This village is also a place where we have nurtured a good relationship with many local people over the past years. We are happy to announce our new program ‘Walk the Sacred Gyoja Pathway’ in which guests can walk together with Daiajari. After the walk, guests can visit the village temple and receive his blessings. This is the very first program where foreign guests can interact with Daiajari who is difficult for even Japanese followers to see. We can say that this program only became possible because of our good relationship with the local people of Ogi village that we have nurtured over the past few years. Different from other sacred sites where pilgrims could visit, Mt. Hiei has been an exclusive place for rigorous training and practice where ordinary people were forbidden to enter until recently. 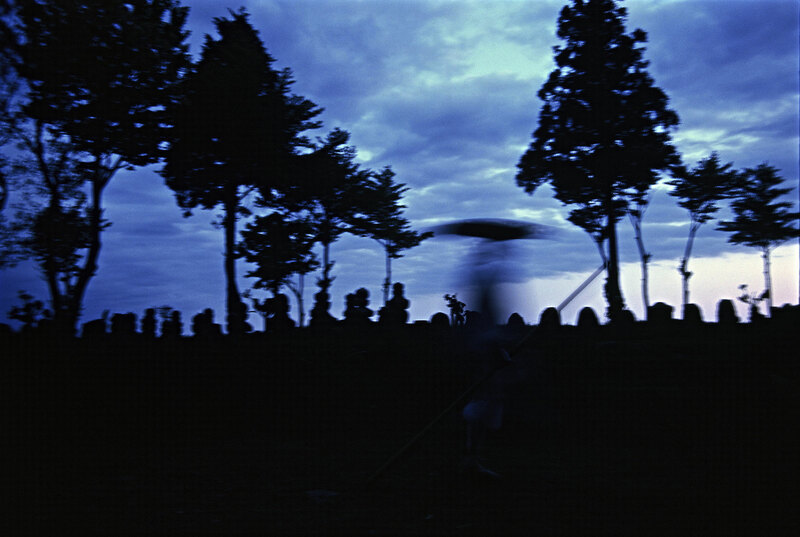 One can find tens of thousands of Jizo stone statues in villages along the foothills of the mountains. 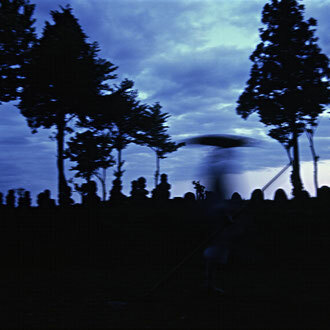 Jizo statues represent the prayers and wishes of those who were not able to enter the sacred mountains. Mt. 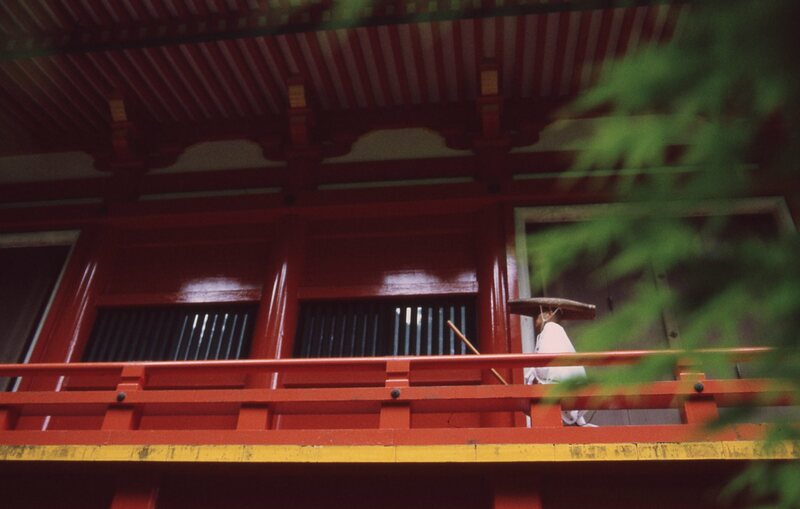 Hiei and Enryakuji temple have long been worshipped by emperors as protectors of the ancient capital of Kyoto as they are situated at the city’s ‘Kimon’; Demon Gate. Mt. Hiei is called the mother mountain of Japanese Buddhism since many high-ranking monks who studied and trained there started new sects 400 years after its opening. This tour has been created to allow participants to fully experience the sacred mountain with the Daiajari who has accomplished the practice of 1000 days Kaihogyo. 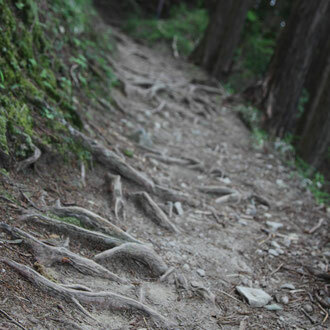 At an altitude of 700m, you can experience Gyoja training for about 5km (3.1 miles) visiting historical Buddhist halls and walking the sacred path of Gyoja led by Daiajari himself. 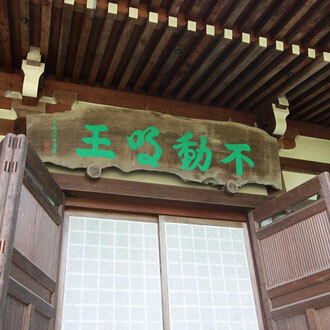 This exclusive tour includes a ‘Shojin Ryori’ (Buddhist vegetarian dishes) lunch and also Kaji (Buddhist prayer for empowerment), a ceremony performed by the Daiajari at his village temple. ‘Kaihogyo’ is a practice started by a Buddhist monk So-o (831-918), the second-generation disciple of Saicho, the founder of Enryakuji temple and the Tendai Sect. 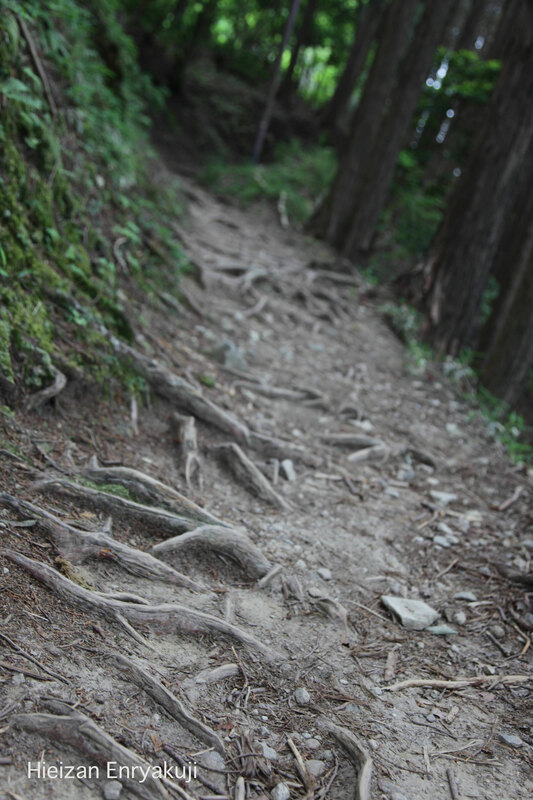 Kaihogyo literally means circulating mountains, thus the practice entails walking or running through the mountains of Hiei while stopping to offer prayers at about 260 designated places. This practice is said to be the formalization of the teaching and spirit of Sadāparibhūta. Sadāparibhūta discovered and worshiped the Buddha nature in everyone he met. Taking over this spirit, Kaihogyo also attempts to see the Buddha nature in all natural objects; mountains, rivers, grass and trees, and to worship them. 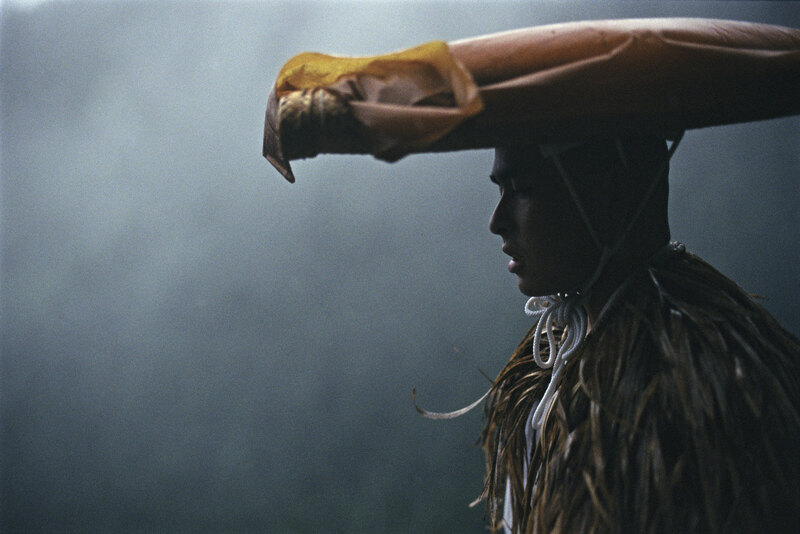 Kaiho-Gyoja(training monks) wear a unique hat, symbolizing an unopened lotus leaf, a pure white robe which is the attire of the dead and straw sandals. 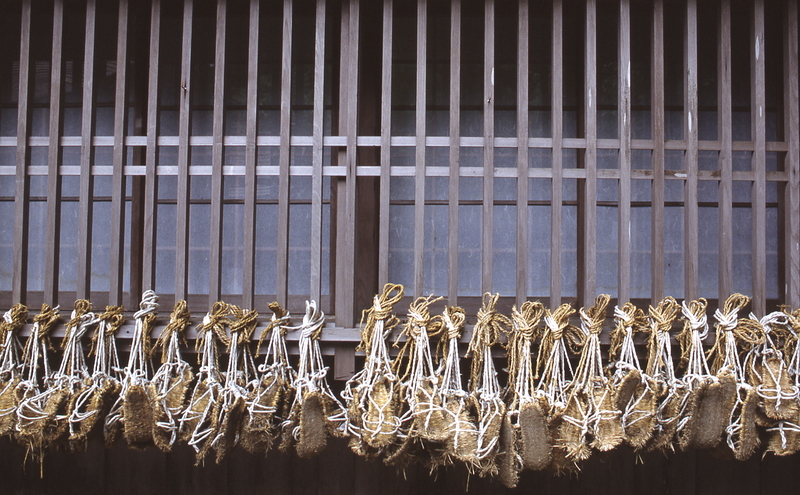 A thick rope called the ‘cord of death’ (Shide-himo) and a knife (Goumano-ken) are tied around the waist. These are the reminders for Gyoja of his duty to take his life if he fails to complete any part of the practice. The 1000 days Kaihogyo practice requires one to walk for about 40,000 km in 7 years, roughly the same distance as around the earth. From the 1st to the 3rd year, each year Gyoja must walk 30km a day for 100 days. 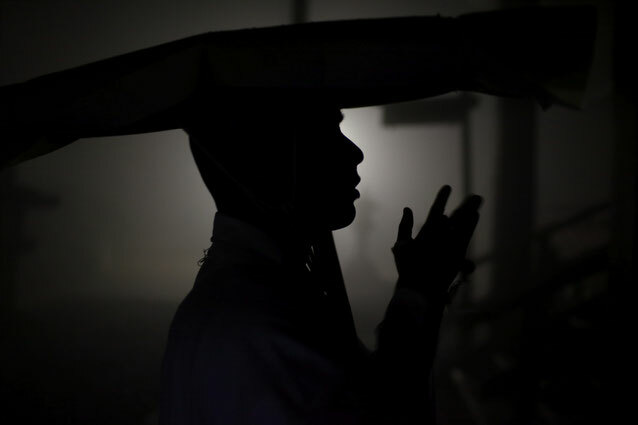 While walking, it is also required to stop at about 260 designated places to offer prayers. In the 4th and 5th years, Gyoja must walk the same 30 km a day for 200 days. When the 700 days are over, Doiri is performed for 9 days. During this time, Gyoja are not allowed to eat, drink or sleep; he beseeches Fudo-Myoo to become one with him for his training. In the 6th year, the walking distance doubles to 60km a day by having to visit Sekizanzen-in temple in Kyoto in addition to the regular route for 100 days. In the 7th year, the number of days for the year doubles to 200 days. For the first 100 days of the 7th year, ‘Kyoto-Omawari’ is conducted during which Gyoja will be walking around Kyoto city in addition to the usual 60km route which ends up totaling approximately 84km. During the final 100 days, Gyoja walk the original route of 30km around the mountains of Hiei before fully accomplishing the practice. Accomplished 1000 days Kaihogyo practice on the 18th of September, 2009. Head monk of Kakusyo-ritsuan temple since the end of 2017. 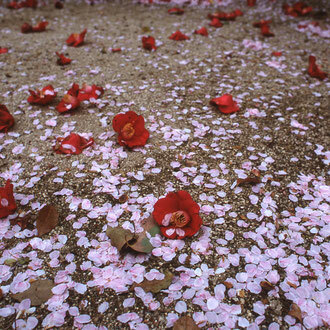 From 2003, Mitsunaga Endo starts the 1000 days Kaihogyo as well as 12 years of Rozan Practice in which one has to remain in isolation, and is forbidden to leave Mt.Hiei for 12 years. At 1pm on the 13th October 2007, Endo starts Doiri practice, considered the hardest part of Kaihogyo practice, and completes it on the 21st of the same month at 3 am. He is now an Ajari, one who has accomplished the Doiri practice in which during the 9 days Gyoja are not allowed to eat, drink or sleep. After its successful completion, an Ajari is considered to be the living Fudo-Myoo, the protective and immovable deity of Buddhism. In 2009, Endo accomplishes the 1000 days of Kaihogyo practice on the 18th of September, 2009 and becomes a Daiajari. He is the 50th person to accomplish the practice since 1571 as far as is recorded. This is A GROUP TOUR ONLY and a minimum of 5 adult participants is required. Children aged under 15-years-old are not accepted on the tour. This is a very special tour requiring many prior arrangements. Please make a reservation 3-4 months prior to the date of the tour. We appreciate your kind understanding. Feel free to contact us for any further information. Mt. Hiei is divided into three areas; Eastern Pagoda, Western Pagoda and the Yokawa area. First you will be visiting the Eastern Pagoda area. 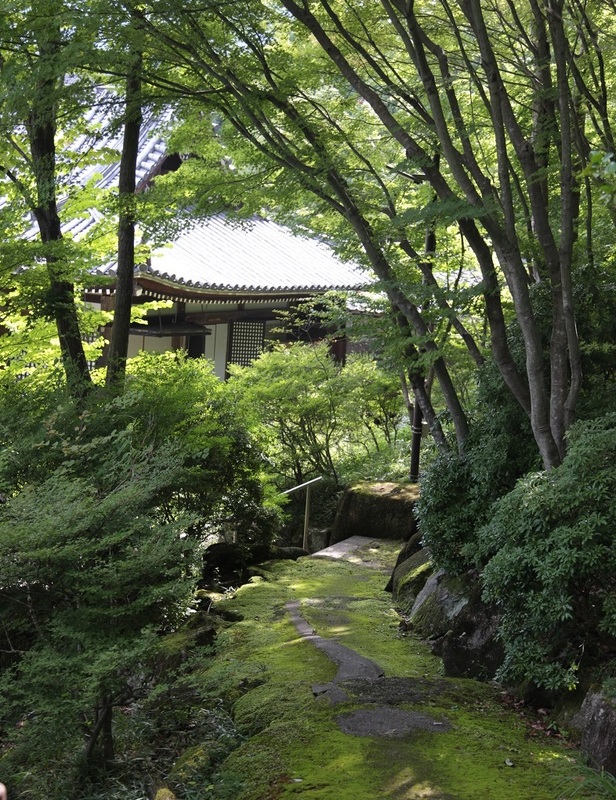 It is the original location of Saicho’s hermitage, the founder of the temple where the present Konpon Chudo Hall stands. The present structure dates from its reconstruction back in 1634 using massive cypress trees. You will surely sense the long history and rigorous training through the powerful energy in the hall. We will then meet Daiajari and start walking towards the Western Pagoda area, along the sacred path which has remained unchanged for 1,200 years and is used for training. 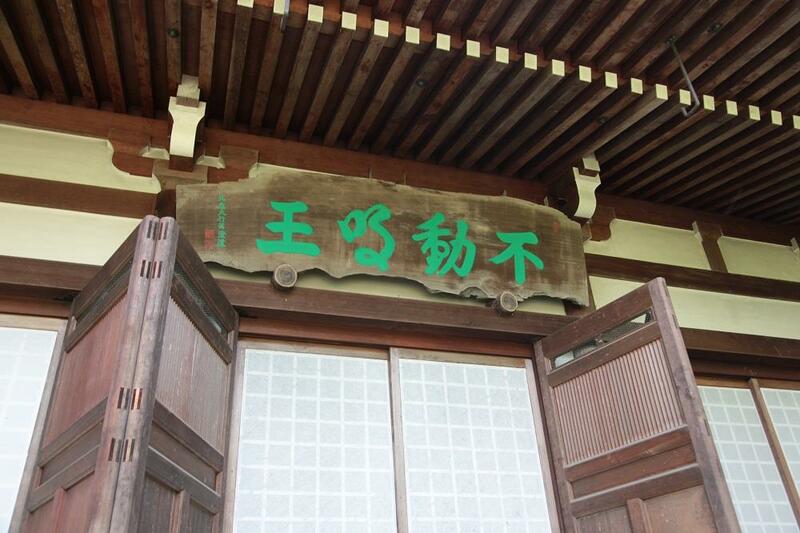 Along the way, you will visit Jodo-in, the mausoleum of the founder Saicho. 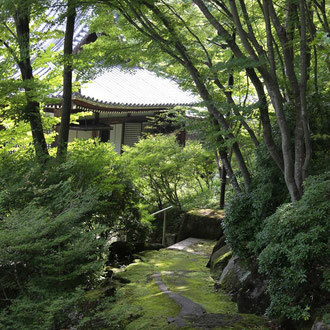 You will see a beautiful and elegant sand and rock moss garden which the monk diligently cleans everyday as part of their training. The monk resides at this temple alone, enduring the severe training of remaining in the temple for 12 years and is forbidden to leave for any reason. He is expected to look after the place as if the founder is still alive. Upon your arrival at the Western Pagoda area, you will visit the 700-year-old Shakado Hall (the oldest structure in Enryakuji Temple) transferred from the foothills of the mountain some 450 years ago after the great fire set by a warrior lord. There is another hall called Ninaido known as the place where monks spend 90 days walking (Jogyo) or sitting (Joza) while chanting within the closed hall lit only by candlelight. Daiajari Mitsunaga completed this Jogyo practice as well before he started the 1000-day Kaihogyo. You will be able to ask and hear how he spent his days within the hall and what he realized from the practice. For 28 years during his practice in the mountain, he ate Shojin Ryori. Now, he has returned to the everyday world. You will be able to talk about the food and its role in the practice. After the meal, you will continue to walk along the Gyoja path then take a local bus to descend to the farm village at the foot of the mountain. At the end of 2017, Mitsunaga Daiajari left Myoodo where he served as the head monk, 28 years after he entered the mountain, and started living in the village with a close relation to local villagers. You will spend the last part of the tour at the Kakusyo-ritsuan hermitage, where he now serves as the head monk, talking with Mitsunaga Daiajari in an intimate and relaxed setting. 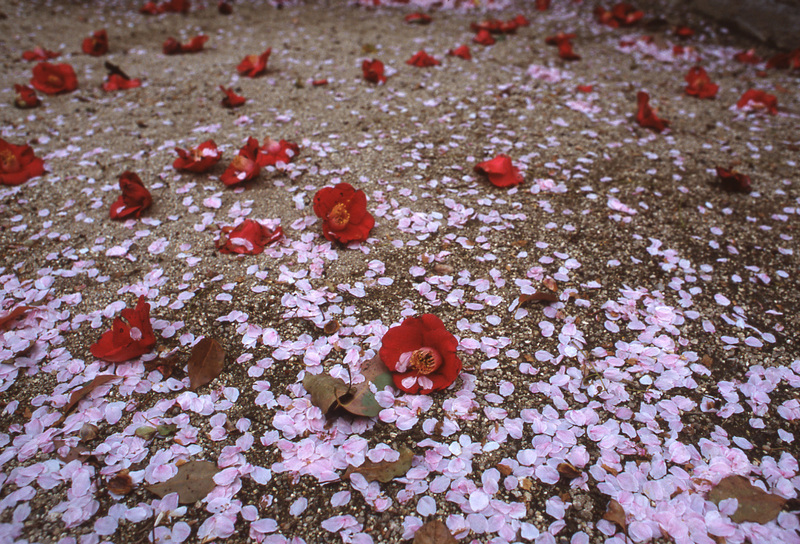 You will engage in the Kaji Buddhist empowerment ceremony one by one. 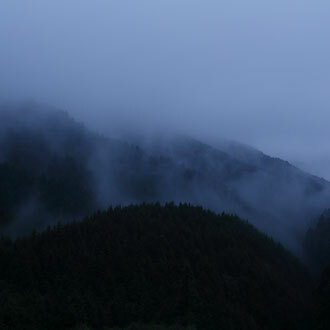 The practice Kaihogyo is believed to be beneficial for three fundamental actions. First, to position your body in the correct posture for starting to walk. Second, to balance your breathing. Third, to balance your mind. After the tour with Daiajari, you will be sure to make your way home with peace of mind. *Besides the above tour, we offer a walking tour led by our guides (Daiajari will not accompany the walk) where we visit Daiajari at the end of the tour to engage in a Kaji Buddhist empowerment ceremony conducted by him. Please inquire for further details. Meeting Point: JR Hieizan-Sakamoto (Kosei-Line), 15 minutes (4th stop) from JR Kyoto Station by a local train. Copyright © lacbiwa.com All rights reserved.